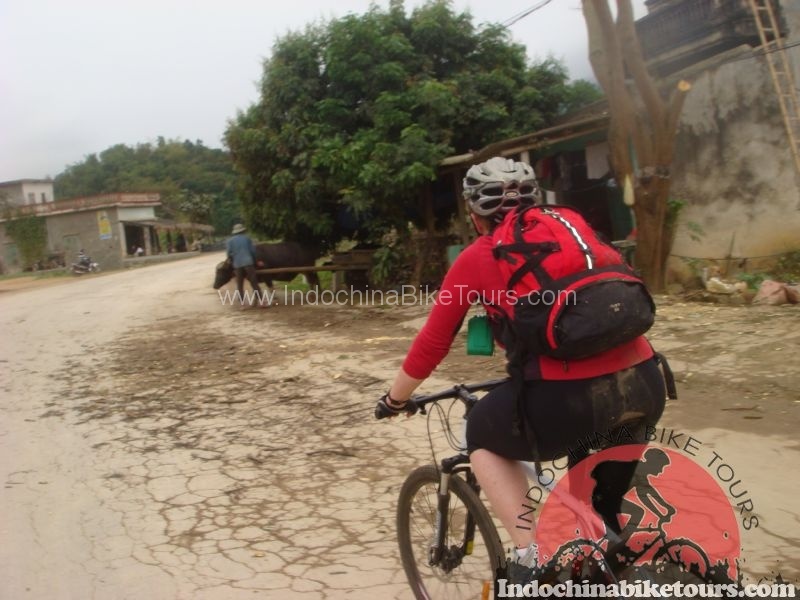 Vientiane Cycling Tours to explore the capital city of Laos in any mode you like, by foot, bicycle, tuk-tuk, or minivan. Vientiane is now rapidly transforming from ‘town’ into a full-fledged ‘city’ – obviously awakening from its legendary laid-back pace and regaining former glories as one of the ‘pearls’ of South-East Asia. 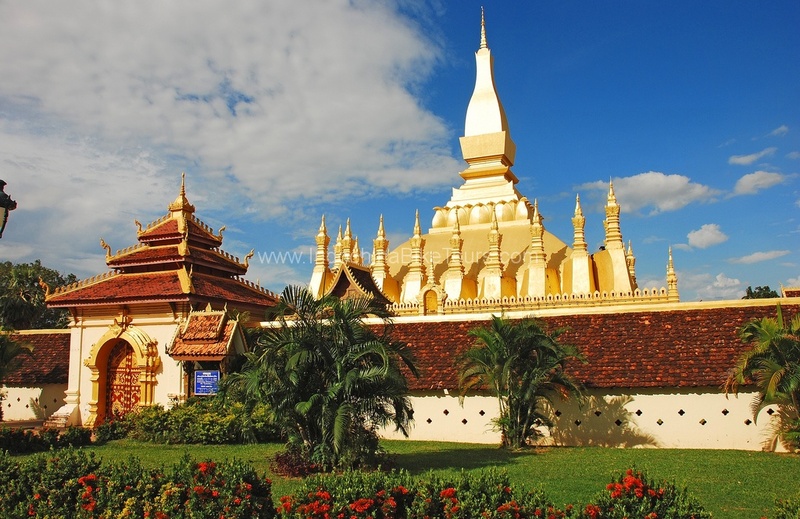 ee the landmarks and highlights of Tad Luang with its Buddha relics, the Kaisone Phomvihane and Hor Pra Kheo museums, Wat Sisakhet and Wat Simuang, or Patuxai, the ‘vertical landing strip’. All have their very own story to tell! 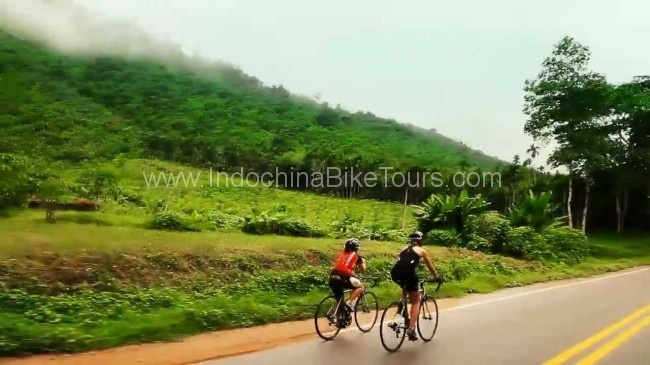 Embark on day tour to the Nam Ngum reservoir or the whimsical Buddha Park. 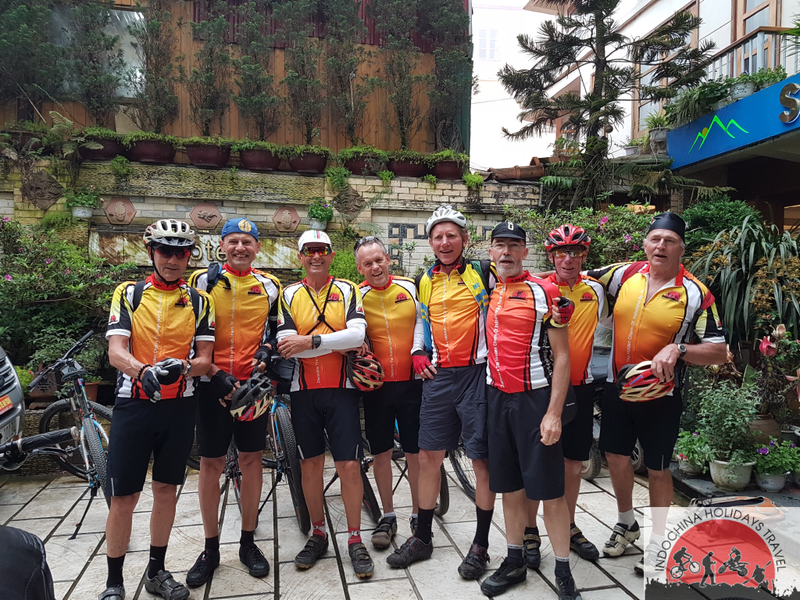 Daily cycling tour departure from your hotel in Vientiane .